Posted April 20, 2015 by The Rapid & filed under Places to Go. Sometimes the best way to discover a new-to-you restaurant is completely on a whim. All it took was one bitter cold Saturday in February to divert original plans that then led us — that is, The Rapid and the folks of Creative Mornings — to crave a large bowl of something warm. Fortunately for us, Pho Soc Trang was there to save the day. For more regular public transportation users, discovering new places while riding the bus is second nature. But for those who don’t ride as often, finding a new restaurant or shop can be an unexpected treat. And as for the Silver Line route, a quick glance at the route on Google Maps will point out numerous delicious and diverse eateries on and around South Division avenue. 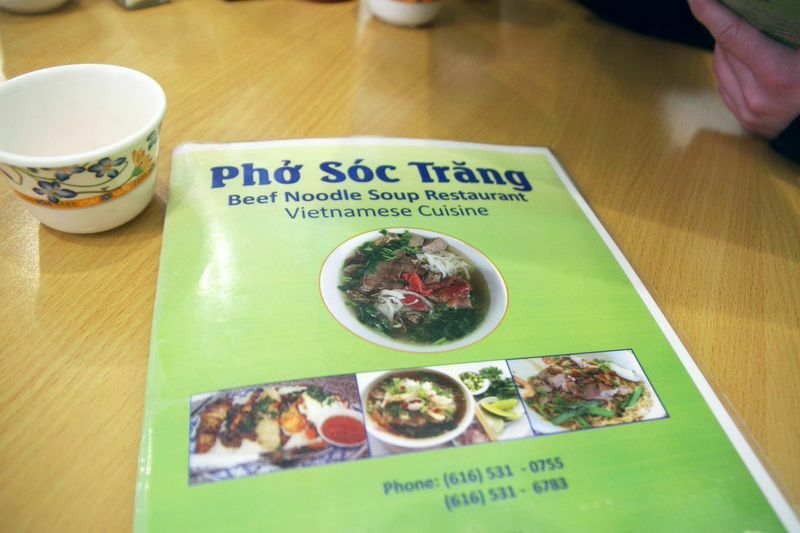 Whether you’re craving Vietnamese cuisine or just interested in giving it a try, Pho Soc Trang should be the next destination on your list. 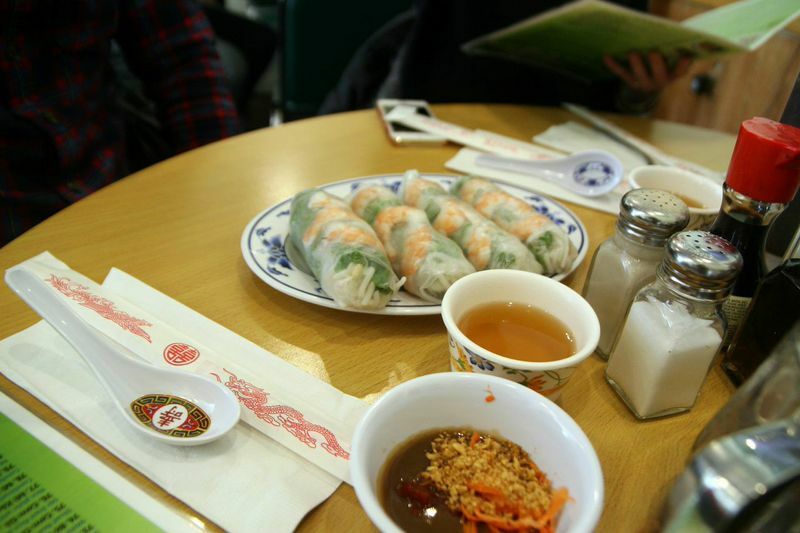 Located just two blocks north of the southbound 44th Street Silver Line Station, this restaurant is nestled within in the same complex as Wei Wei Palace at 4242 S. Division Avenue inside the Kim Nhuong Super Store. 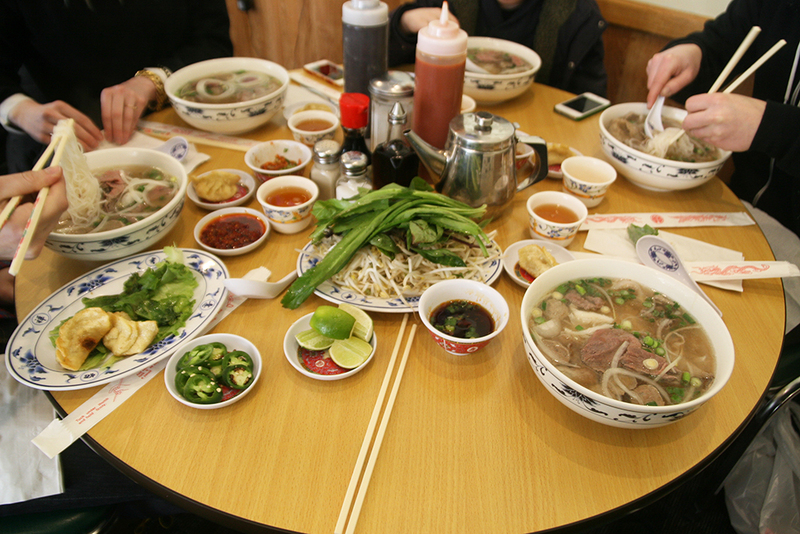 Inside Pho Soc Trang you’ll find a cozy eating environment. Their menu features a slew of Vietnamese standby favorites. 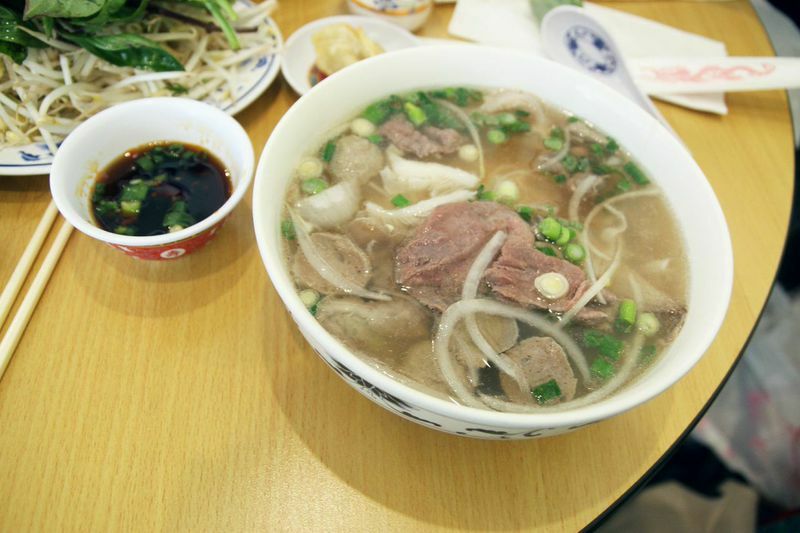 If you’re a first-timer many regular patrons will suggest getting the pho, pronounced “fuh.” But if you’re not in the mood for this noodle soup dish, the menu is chock full of delicious entrees and appetizers. Pho Soc Trang even offers a variety of drink options including boba smoothies, Thai iced teas and other delicious fruit drinks. 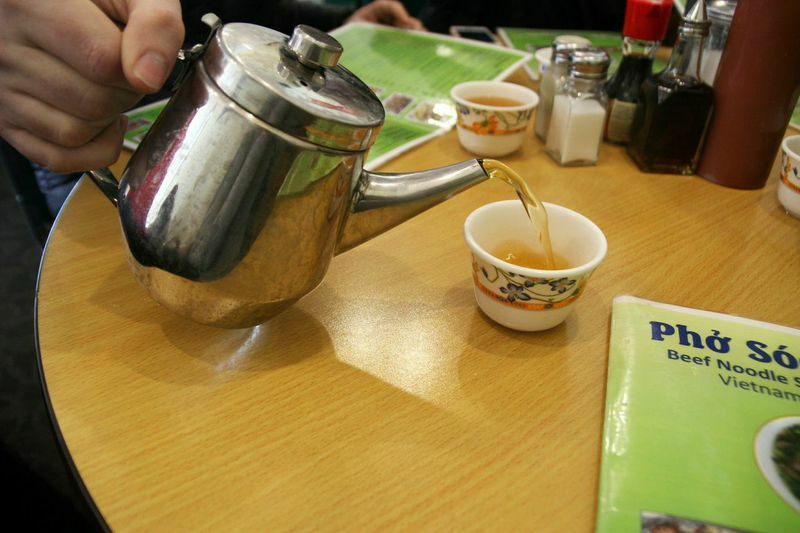 Planning your trip to Pho Soc Trang is easy thanks to our trip planning capabilities via Google Maps. Map your trip on your desktop computer using RapidConnect or on your smartphone using the myStop app or Google Maps. If you don’t already have a ticket to ride, purchase yours before you board at any ticket vending machine at all Silver Line Stations, Central Station, or any participating locations. Get the most for your money by purchasing a 1-day pass for just $3.00. Let the Silver Line be your connection to exploring delicious food around the greater Grand Rapids area. Hours: Weekdays from 9 a.m – 9 p.m. and weekends from 9 a.m. – 10 p.m. Rapid Route connections: Silver Line, Route 1, Route 44. Have you rode the Silver Line to a restaurant yet?